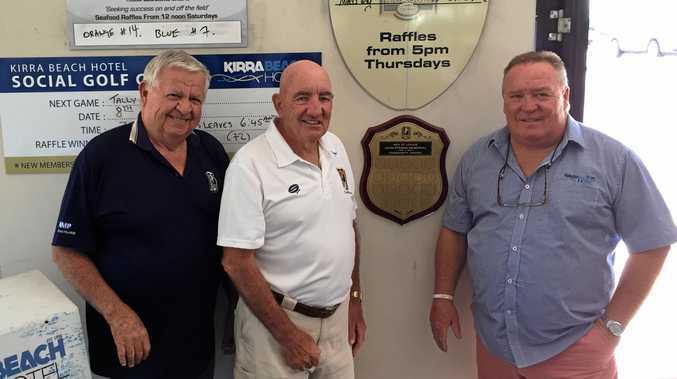 NSW Police Association representatives says the Tweed Byron Police District is in a "staffing crisis” as it waits for politicians to make good on their promise of more cops for the region. Last week, newly elected Lismore MP Janelle Saffin said she would push for 31 new police officers in the Tweed, a number the police association has previously said was necessary to keep the area safe. Ms Saffin would also advocate for a 24/7 manned police station in Murwillumbah in a bid to stop rising crime. 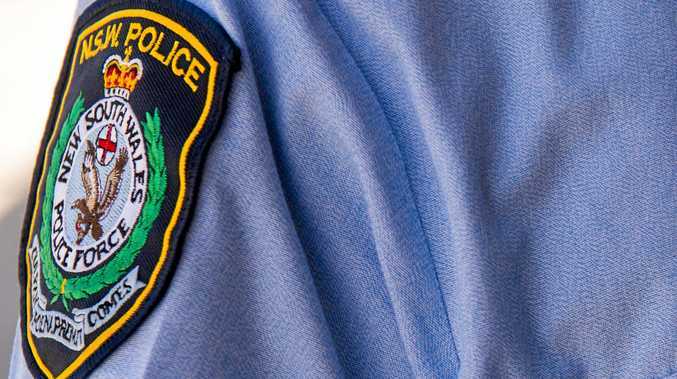 The NSW National Party has announced 1500 more police for the state, however, none have so far been allocated to the Tweed, despite 201 new cops graduating in February. Tweed MP Geoff Provest told The Tweed Daily News he had met with the police commissioner late last month and expected to make an announcement on police numbers in the coming weeks. But NSW Police Association spokesperson Darren McCaughey says the new police can't come soon enough. "We are waiting for the allocation announcement resulting from the election promise,” Mr McCaughey said. Tweed Byron Police District Superintendent David Roptell said he would welcome "any new police into the district”. "Any additional police will be welcomed... and I'm committed to looking after the staff I currently have with me and making sure they have my full support and can police the community adequately,” he said. "With the numbers I have at the moment, I need to keep them on track and healthy the best I can and support them the best I can to make sure we've got adequate operational police with our current numbers. Supt Roptell was keen to see new and experienced police enter the Tweed Byron Police District. Mr Provest has said he does not want more probationary officers allocated to the region as they require training which takes away resources from the already understaffed police station.